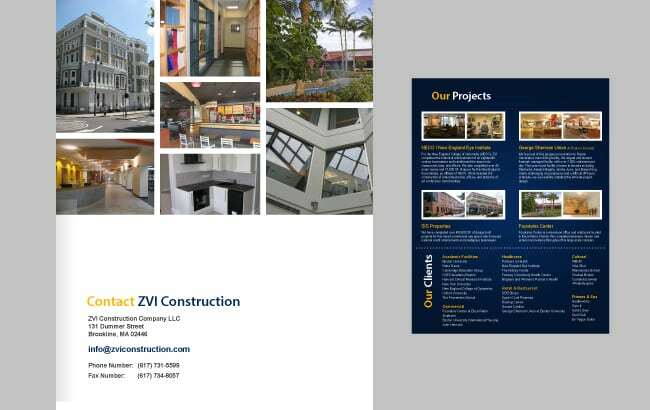 GoingClear Interactive worked together with ZVI Construction on their new website along with design collateral to help them win more business. 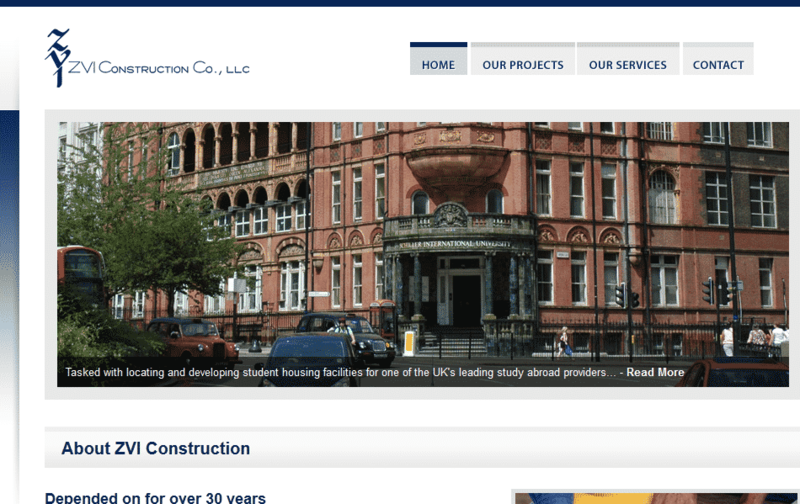 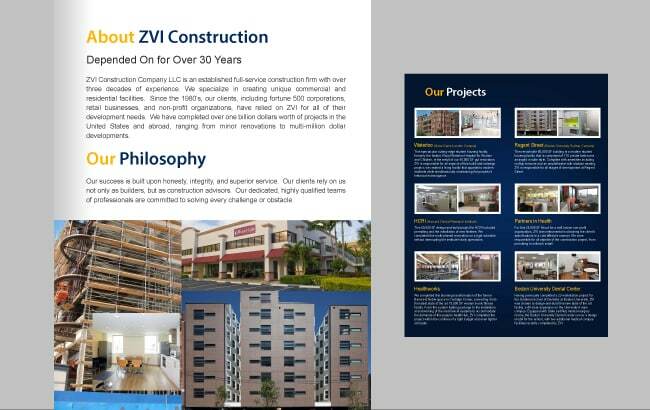 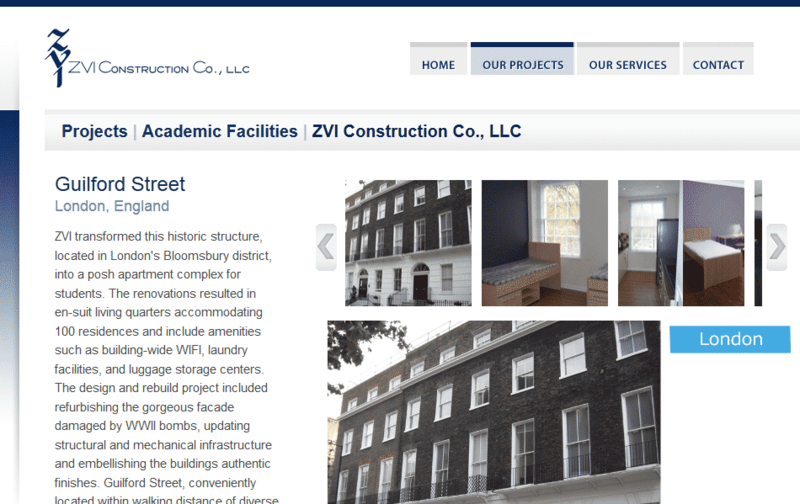 Depended on for over 30 years - ZVI Construction Company LLC is an established construction management firm with over three decades experience creating unique commercial and residential facilities. 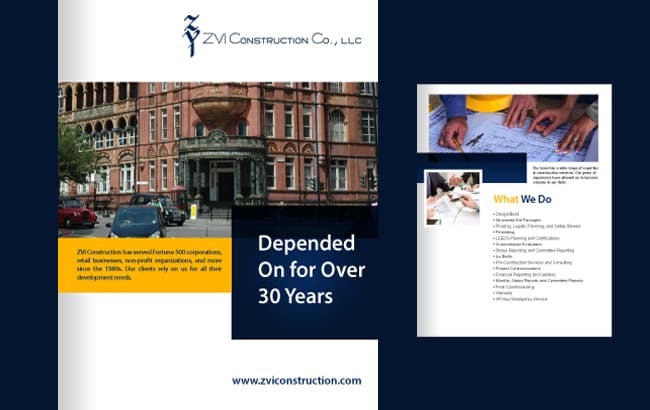 Since the 80's, clients such as fortune 500 corporations, retail businesses, and non-profit organizations have relied on ZVI for all their development needs. 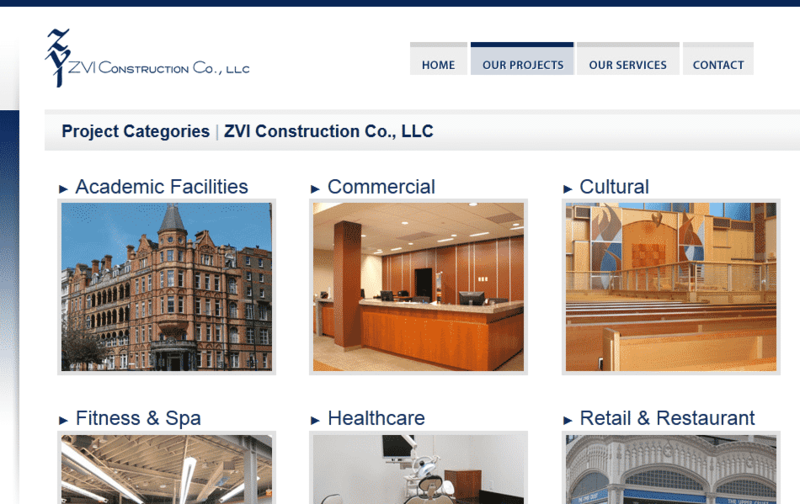 To date, ZVI has completed over one-billion dollars worth of projects in the United States and Europe ranging from minor renovations to multi-million dollar developments.